Rescue - The teddy's heart is dying again! My child needs help! Half of the heart and only one functioning lung is not enough for Thomas to live. A heart for which patience and caution are needed, such on the edge of exhaustion, for which every stroke is a huge effort that may eventually fail ... Then a tragedy will happen, which I have been afraid of for so long. 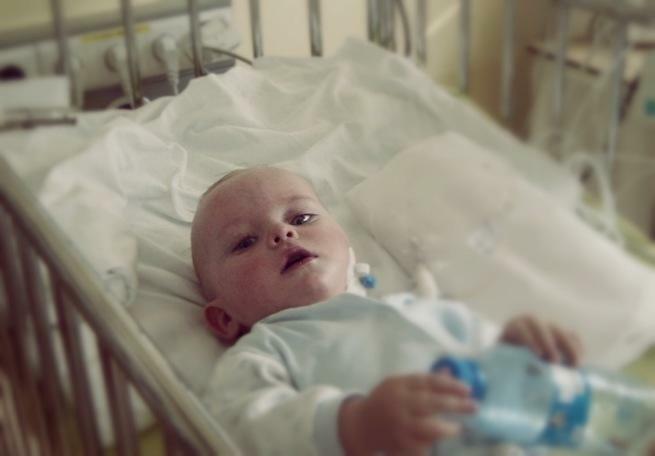 He was dying so many times, and I have always prayed for a miracle. I took him in the hands - faint, blue, dying. Thomas was to weak to cry, to move his head. Not every child born with a heart defect dies in front of his mother, not everyone needs resuscitation and rescue immediately after birth. Thomas was born very ill, with one heart chamber and connate pulmonary trunk. If the doctors had been late with a special drug - Prostin (Alprostadil), Thomas probably would not have survived the first day. When I was pregnant, doctors told me that the translucency of the neck indicates that my son has Down Syndrome. Later I found out that Thomas had a heart on his right, that his heart would not be healthy and that if he was to avoid death, he would have to undergo complicated operations, which at that time I could not even count or pronounce their names. We knew we would fight for him, but we did not know if we would get a chance or we would make it! 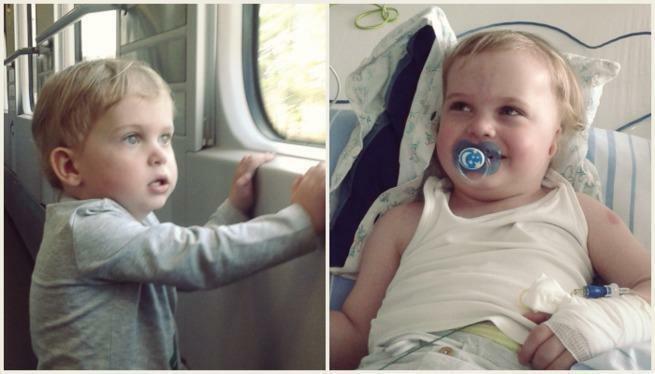 A year ago, a collection of money was going on so that Tomek could be operated abroad. Due to a narrow pulmonary artery, the second stage of operation was not able to proceed in Poland. Other very risky solutions were proposed. And Thomas had no longer strength. His heart was on the edge of exhaustion. All people who deposited their money on Thomas and those who fought for the late Kamila Ślązak, who died before her treatment, bought my child is life, for which I will always be grateful! We could go to the Munster for surgery, which was carried out by Prof. E. Malec together with Doc. K. Januszewska. After that, Thomas literally revived. 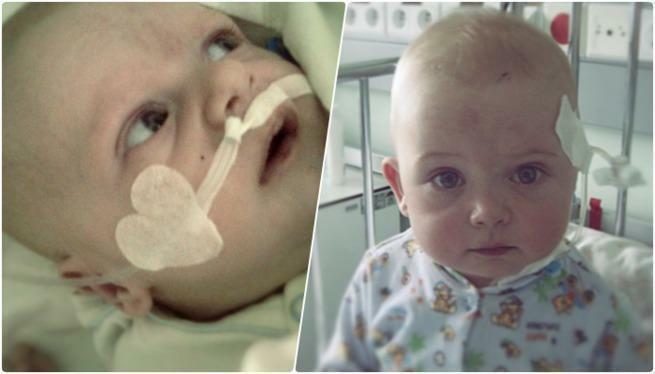 Due to his age - my child was then 2 years and 5 months old, during the surgery almost two stages were done in one. A single-chamber heart usually needs three operations. The left pulmonary artery was reconstructed and after a large number of catheterizations in Poland was severely damaged. Three months after the surgery, we had to attend the catheterization. Thomas needed blood clotting measurement during this time. Unfortunately, shortly before the scheduled date of arrival at the Munster Clinic, my son caught chickenpox so we could go on catheterization just over a month later - in April 2018. During this time, the reconstructed artery was overgrown so badly that only a transplant of the both lungs could cure it. Thomas now lives not only with half of his heart, but with one active lung. Fortunately, we can still complete the third stage of the single-chamber heart surgery! 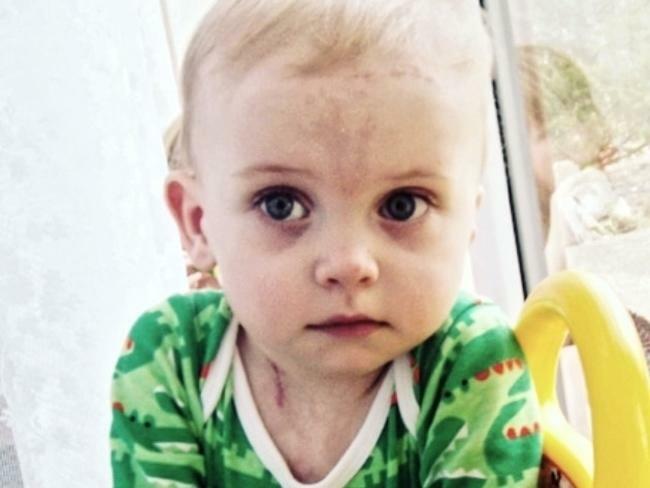 The estimated time of surgery is 2019, but knowing the story of Thomas, one can get the impression that his heart really sets a deadline and it may happen that surgery will be needed this year. After this stage, only the ear will be repaired, but you can live without an ear, without a heart it is not possible. Święta to dobry czas aby pomóc. Niech dane mu będzie świętowanie kolejnych, i kolejnych... urodzin.